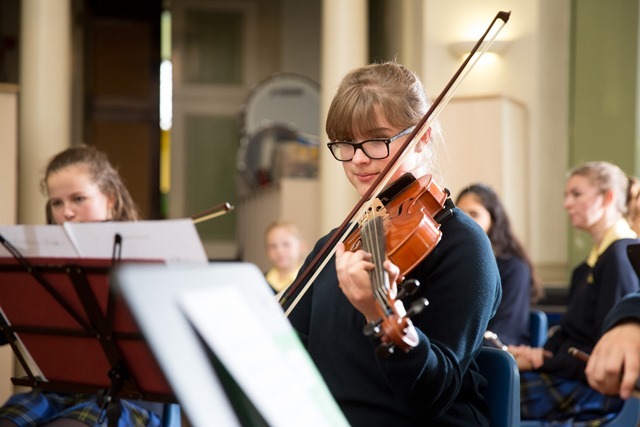 Scholarship awards at St Gabriel's recognise the pursuit of learning at a level of excellence, Academic, Art, Performing Arts (Music, Dance and Drama) and Sport scholarships are awarded at 11+, 13+ and 16+ entry. Scholars are expected to make a significant contribution to school life through their enthusiasm and commitment to the particular area for which they have been recognised. 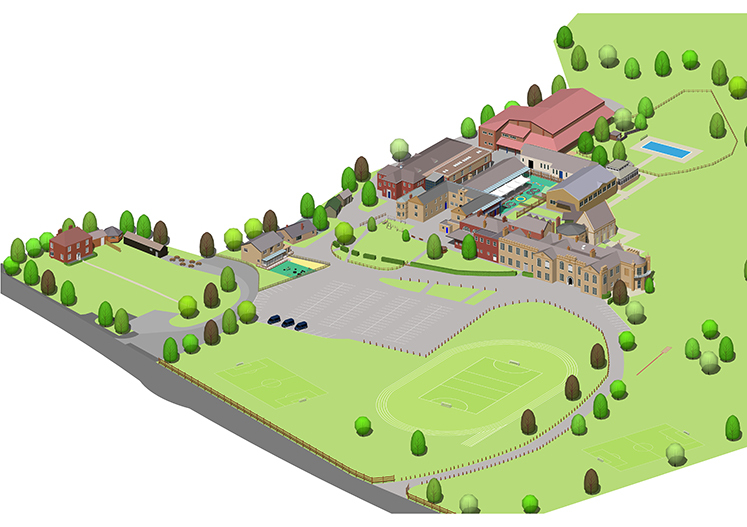 Progress will be monitored and scholars will be invited to a review meeting to discuss progress and future goals as they begin and complete each section of the school: Lower School (Years 7 and 8); Middle School (Years 9-11) and the Sixth Form. Academic Scholars will be encouraged to read widely beyond the curriculum and the school will provide them with a subscription to a publication of their choice to support them in this. 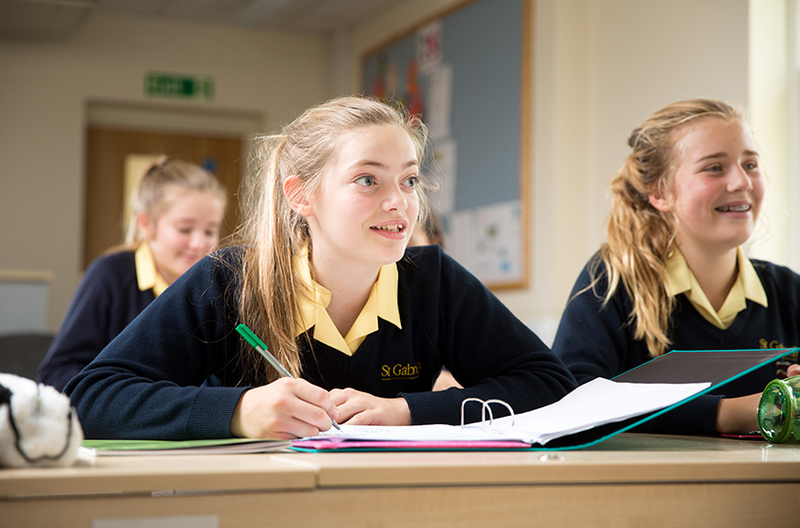 Scholarships awarded in Year 7 and Year 9 are tenable until the end of Year 11, when students may apply for a Sixth Form Scholarship. All awards are subject to a satisfactory annual review. The number of individual scholarships awarded each year depends solely on the calibre of the candidates. There is no limit to the number of scholarships the school awards; St Gabriel’s looks for a level of excellence in order to award a Scholarship. All candidates who would like to be considered for an award must be a current pupil or be registered to join the school and have completed the Scholarship Application Form. 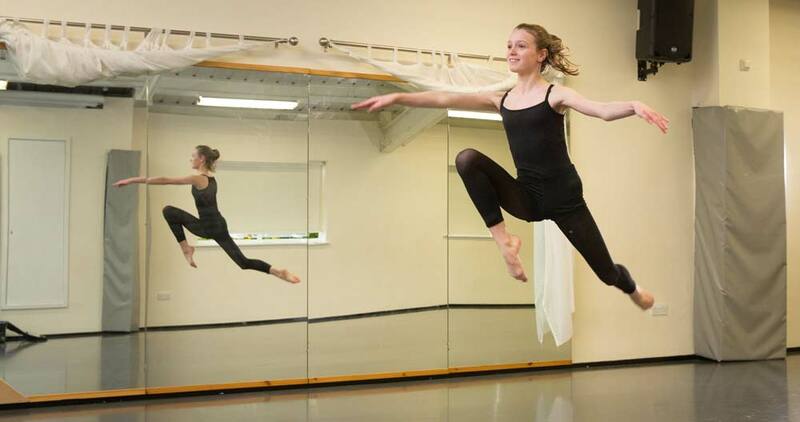 Applicants for awards in Art, Dance, Drama, Music and Sport may apply for one or more award. There is no need to make an application for an 11+ academic award. Girls who have performed particularly well in the entrance examinations and current pupils who are now considered to be working towards scholarship level will be invited by the Principal to attend the Academic Scholarship Day. At 13+, candidates should apply for an academic scholarship. 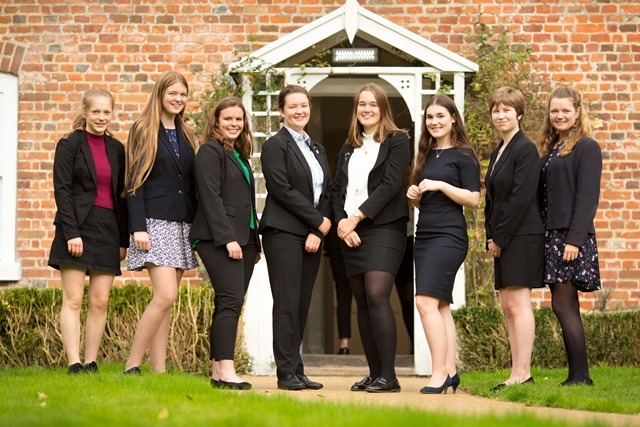 Whilst applications are open to all, academic scholarships are awarded to pupils who possess academic excellence, intellectual curiosity and excel across a broad range of subjects. At 11+, candidates attend masterclasses in English, Maths and Science and are interviewed by the Principal and Head of Lower School. At 13+, candidates sit a general paper and are interviewed by the Principal and Head of Upper School. Candidates must submit a portfolio, which should demonstrate work in a variety of different mediums and show evidence of the use of another artists’ work to influence their own. Candidates complete a practical task that involves an observational study and a short written task, where they will be asked to analyse an artwork. 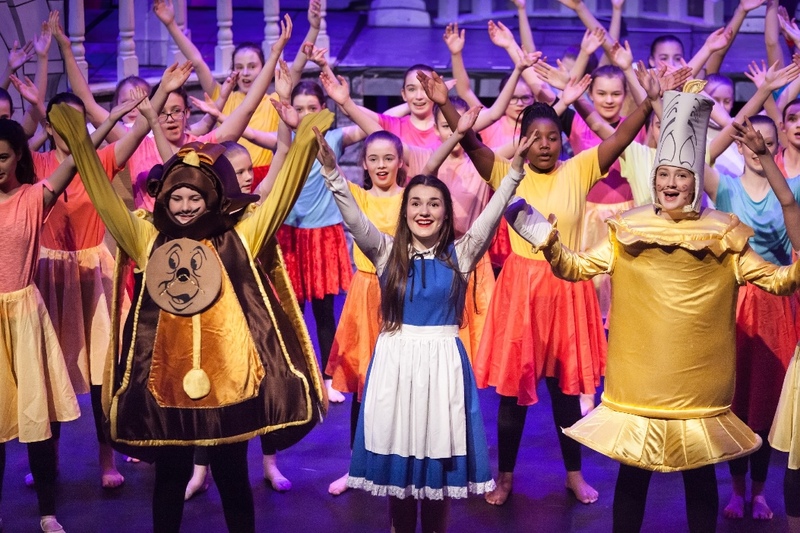 Enjoyment, enthusiasm and appreciation for drama is paramount and should be demonstrated in a personal statement detailing their suitability for the role. 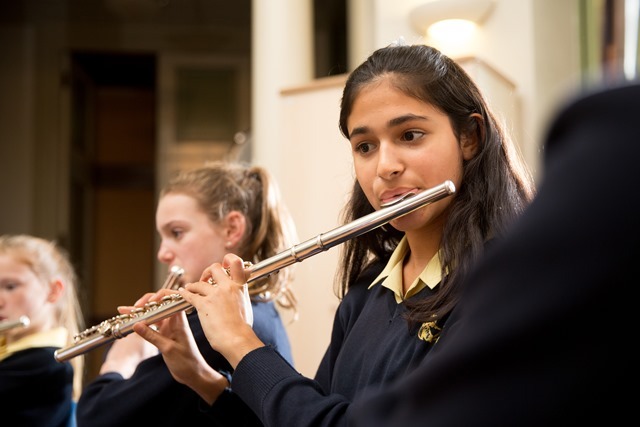 Enjoyment, enthusiasm and appreciation for music is paramount and should be demonstrated in a personal statement detailing their suitability for the role. Candidates’ skills and fitness will be tested in a variety of sports/activities during the practical assessment. Sporting ability, potential, enthusiasm and leadership skills will all be observed and assessed. Sixth Form Academic Scholarships carry a fixed monetary value of £500.00. 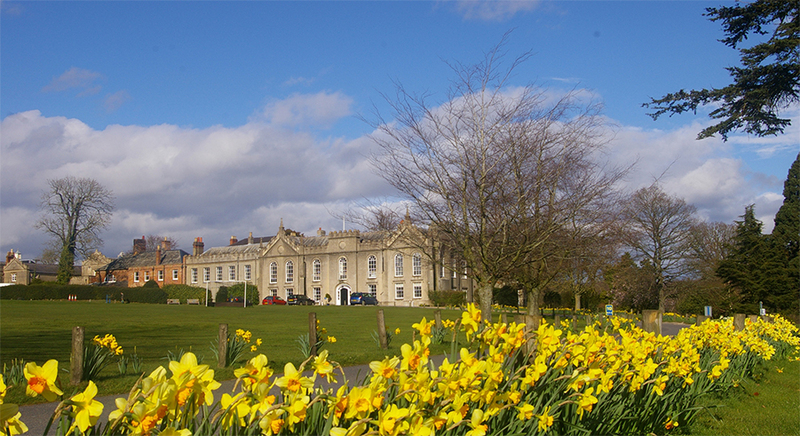 Sixth Form General Scholarships carry a fixed monetary value of £200.00. Candidates will be asked to bring evidence of recent successes and achievements to support their applications. 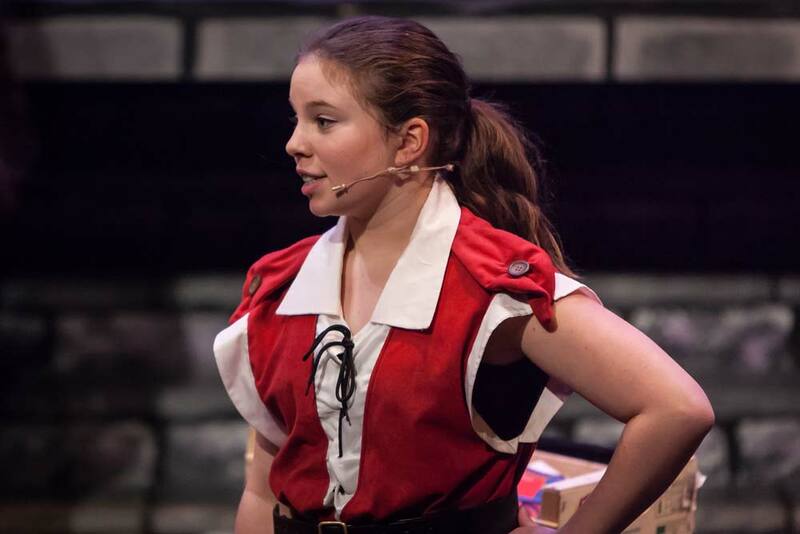 Students are invited to attend an audition, where they will take part in an improvisation workshop, perform a prepared monologue and be interviewed by the Principal and Head of Drama.